BECO is a non-profit organization that uses ecological research to advance the conservation of birds in Ontario. There are many unanswered questions about the ecology of at-risk bird species in Ontario and the causes of population declines. BECO strives to address key knowledge gaps to contribute essential information needed for the conservation of wild bird populations and their habitats. 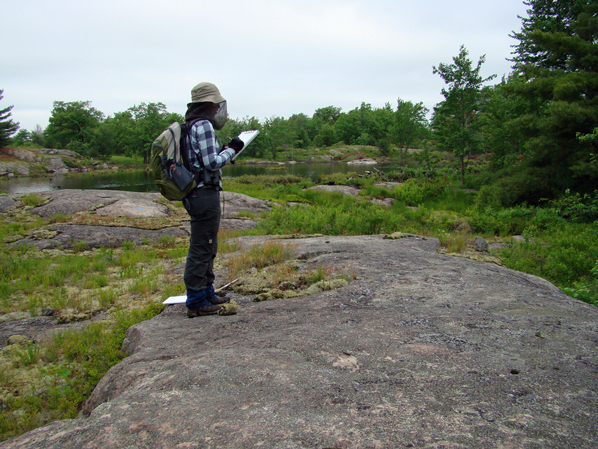 We conduct scientific research to address ecological questions about Ontario’s bird species at risk. By providing this information to the conservation community, our goal is to improve the outcome of conservation actions, thereby contributing to the recovery of species at risk. As a small non-profit organization, we rely on the strength inherent in collaboration to address complex conservation issues. Our goal is to develop partnerships with like-minded people and organizations, thereby increasing the impact of our work and drawing important connections between the health of bird populations and ecosystems. November 2018 — BECO is 5 years old! Take a look at some of what we’ve accomplished in our 5-year retrospective report. October 2018 — BECO presents a poster on grazing strategies to support Bobolink breeding success at the annual conference of The Wildlife Society in Cleveland, Ohio. 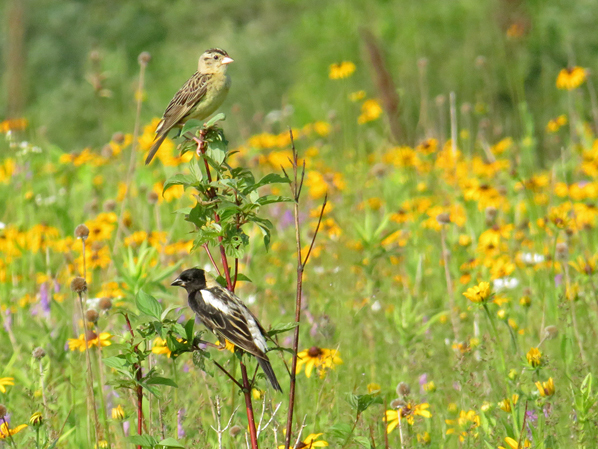 July 2018 — Learn more about our field research in the summer issue of BECO News: A glimpse of the Bobolink world. April 2018 — Read about BECO’s Bobolink research in a recent article featured by Inside Ecology. March 2018 — BECO was interviewed about Barn Swallow use of new nesting structures for an article in the spring issue of ON Nature. 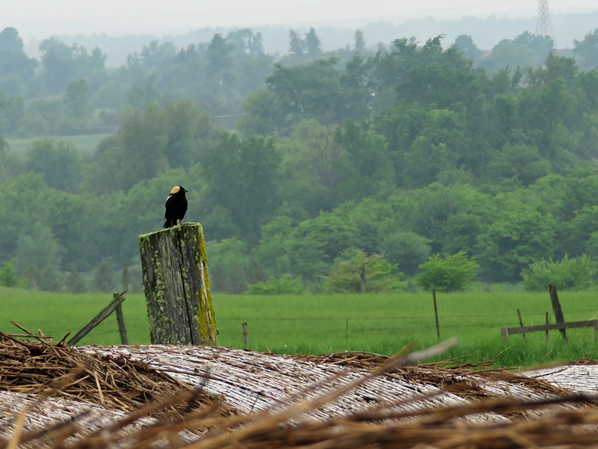 August 2017 — BECO attends the 2017 joint meeting of the American Ornithological Society and the Society of Canadian Ornithologists/Société des Ornithologistes du Canada, presenting a poster on Bobolink dispersal after hay harvesting. 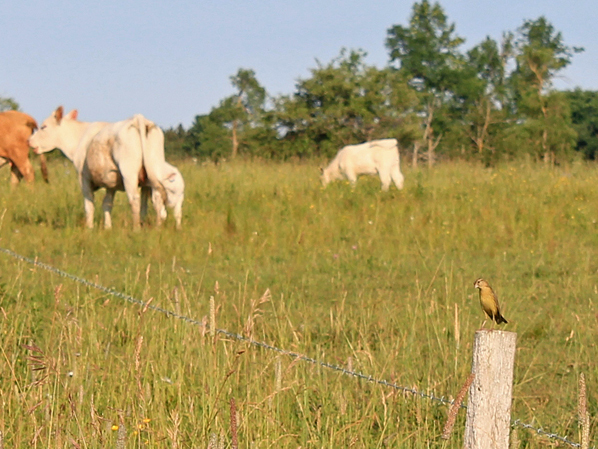 May 2017 — An article in Ontario Farmer showcases BECO’s Bobolink research in an interview with one of the producers we worked with in 2016.